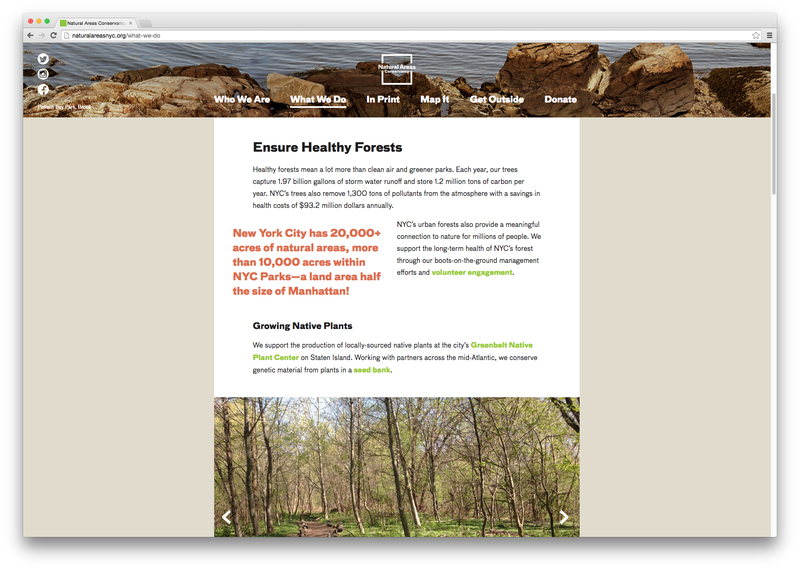 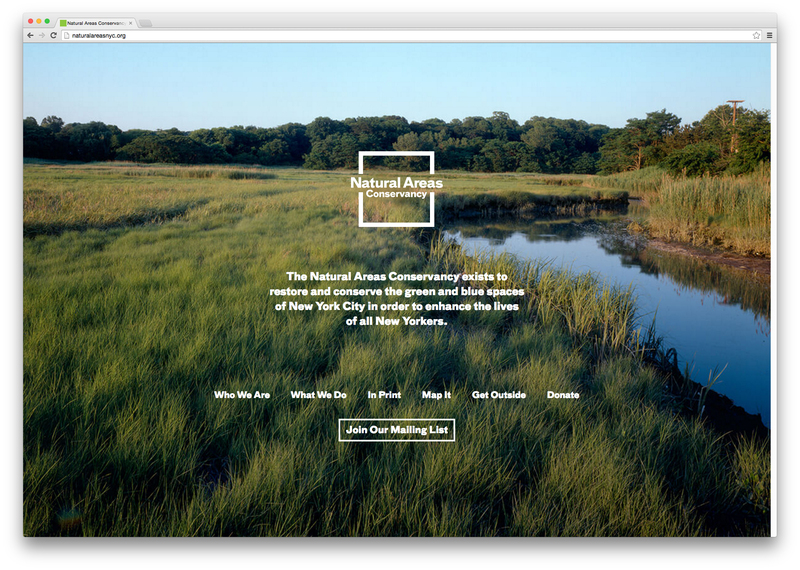 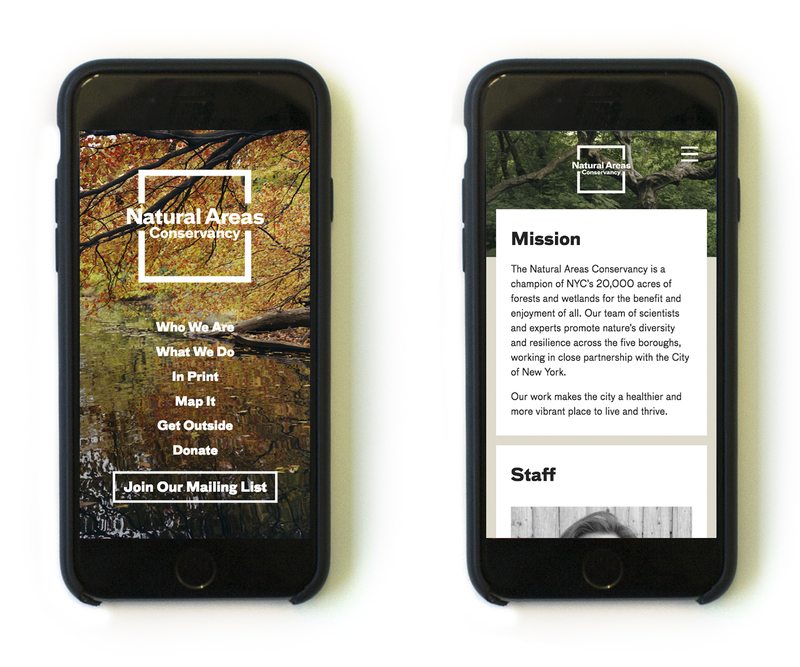 We recently worked with the Natural Areas Conservancy to redesign their website. 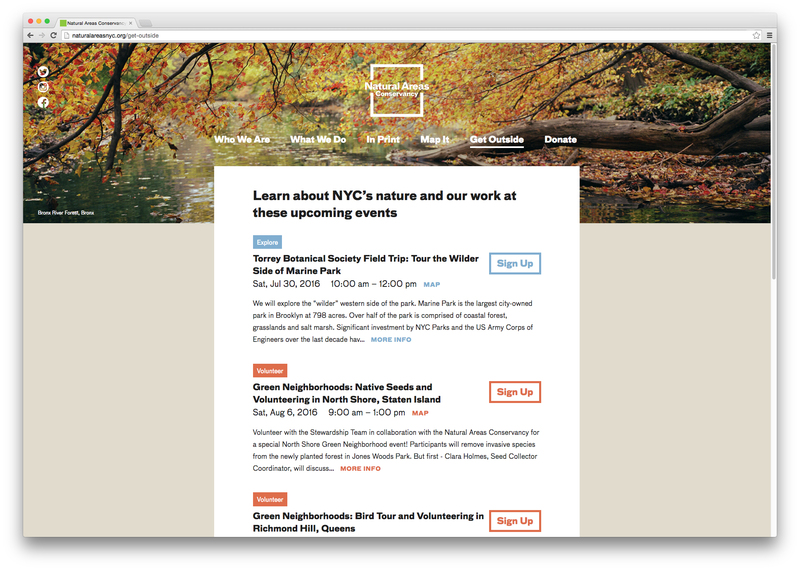 In addition, we made a series of animations to highlight the data they are collecting about NYC parks. 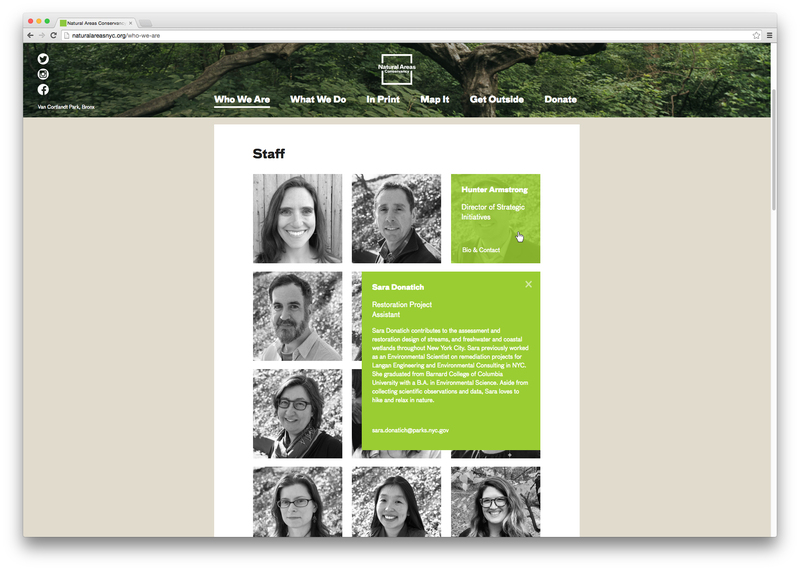 We also designed a fully-responsive website for them.